In Stock. Sold by Stuff Shipped Same Day and Fulfilled by Amazon. Gift-wrap available. 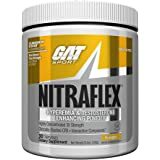 Amazon's Choice for "nitraflex pre workout"
INCREASE MUSCLE GROWTH WITH SUPPORTED TESTOSTERONE LEVELS: In a clinical study, calcium fructopyranose borate (CFB) was shown to increase total and free testosterone within 3 hours of a single dose equivalent to just over 2 scoops of Nitraflex. INCREASE BLOOD FLOW, ENERGY, AND LIBIDO: This clinically tested, high-intensity pre-training formula has potent ingredients to help magnify energy, alertness, strength, stamina, pumps and free testosterone during workouts. 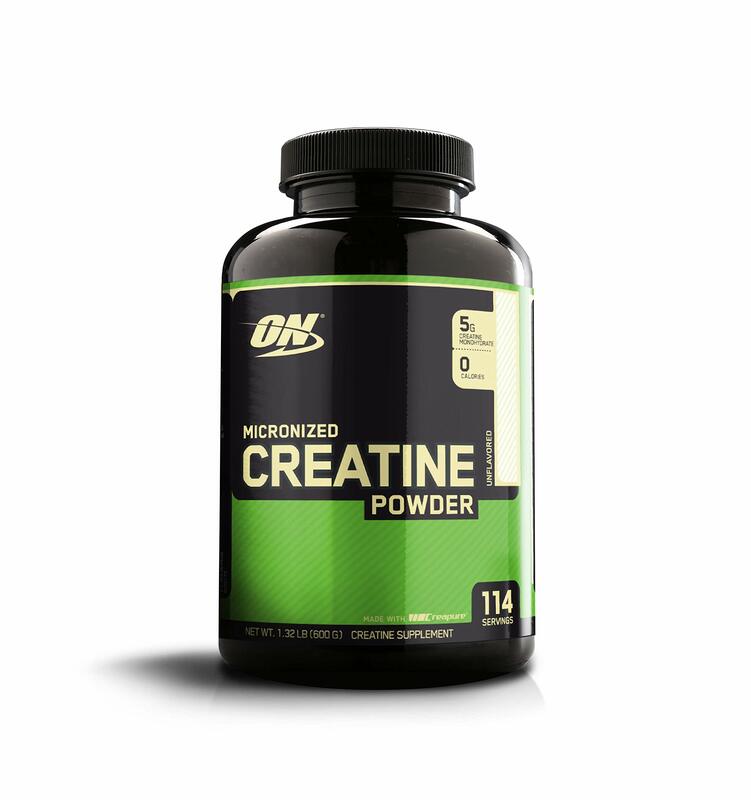 CREATINE-FREE, IDEAL FOR PRE-CONTEST PREP AND LEAN MUSCLE: Creatine causes water retention, which can make achieving a dry, hard muscular look even more difficult, so we left it out. 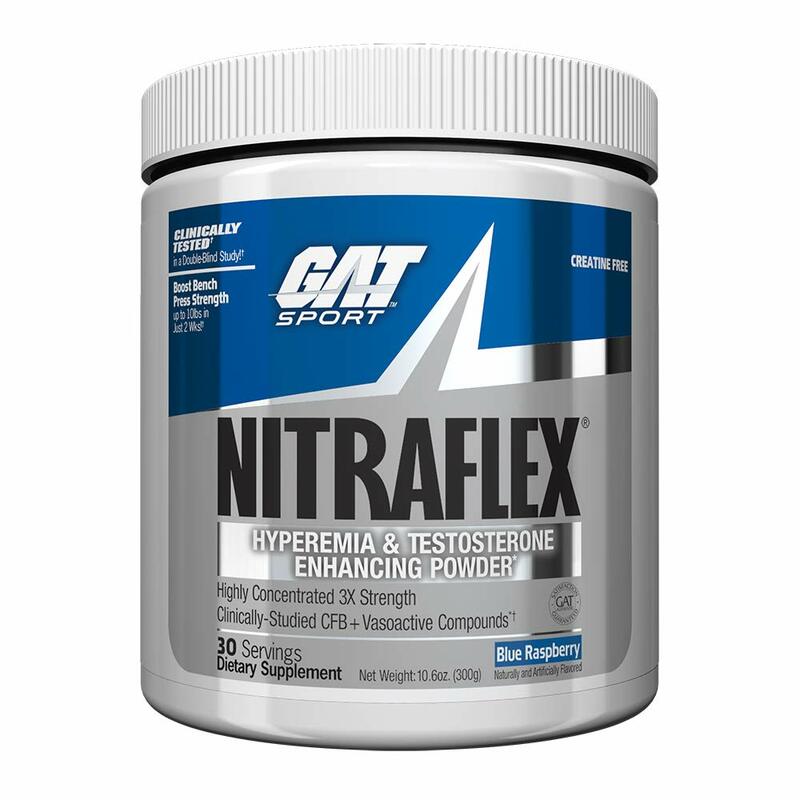 NITRAFLEX is ideal for pre-contest prep and lean muscle physique. BOOST BENCH PRESS STRENGTH IN 2 WEEKS: Increase bench press strength up to 10 lbs in just 2 weeks. 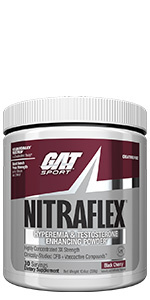 Potent ingredients will increase energy for each workout while increasing strength. 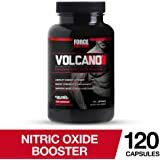 INCREASE INTENSITY OF WORKOUT WITH MORE ENERGY: Contains unique ratios of compounds that help you remain alert, intense and focused while you’re flying from set to set with veins fully dilated and muscles pumped to the extreme. 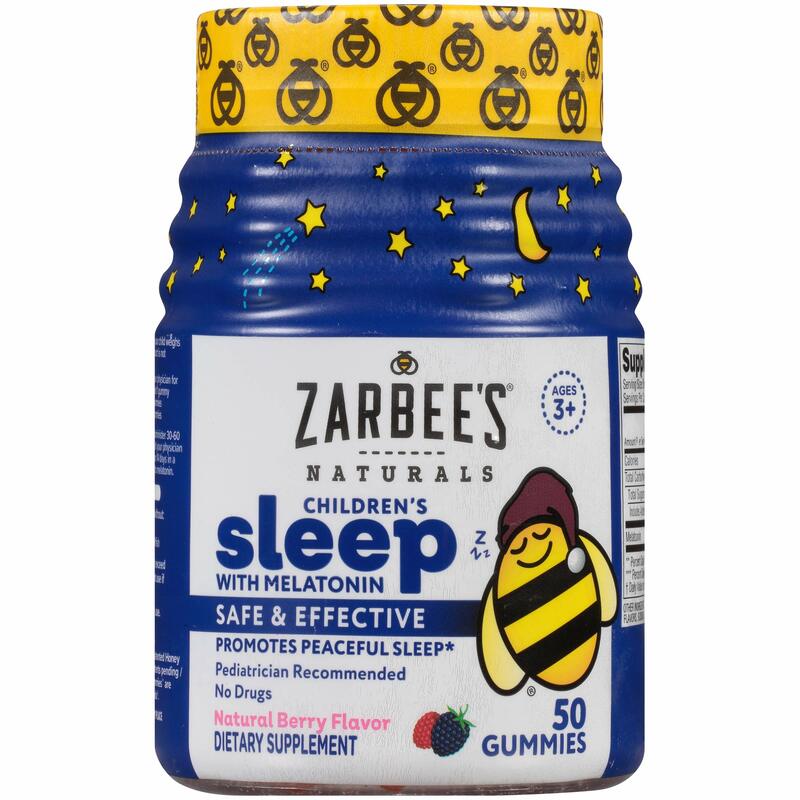 Product Alert: Refer WARNING on package.CONTAINS CAFFEINE.Recommended Dosage:Do not take more than 1 serving in a single 24-hour period.Do not take within five hours of bedtime. Sold by Stuff Shipped Same Day and ships from Amazon Fulfillment. Sold by WishingUWell and ships from Amazon Fulfillment. 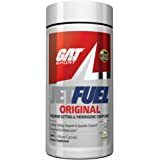 Sold by SummerNutrition and ships from Amazon Fulfillment. 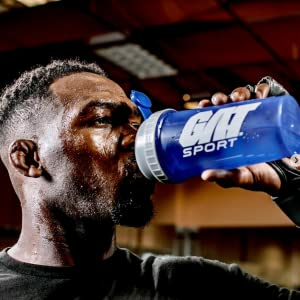 Compete Harder with GAT Sport! 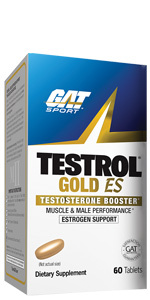 GAT Sport is a world-wide pioneer in sports supplements. 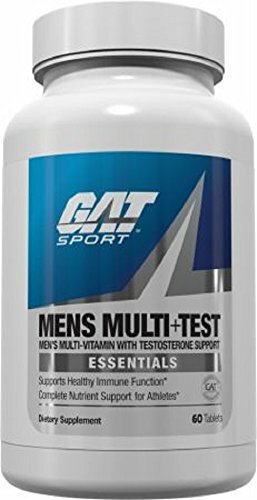 Since 1997, GAT Sport has developed innovative products catering to the unique needs of individual athletes. 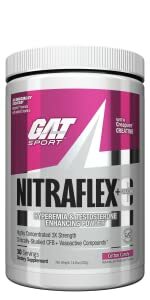 Our product line here includes Nitraflex pre-workout, Nitraflex+C, Jetfuel Original thermogenic, Testrol Original and Testrol Gold ES. 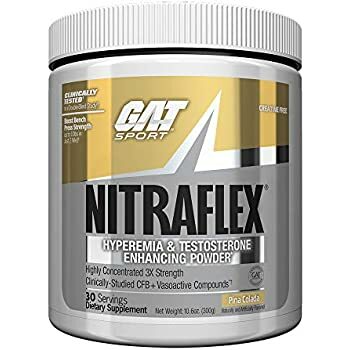 Nitraflex pre-workout delivers fast, explosive training results for a more powerful body, including energy, stamina, Nitric Oxide (NO) and testosterone levels. 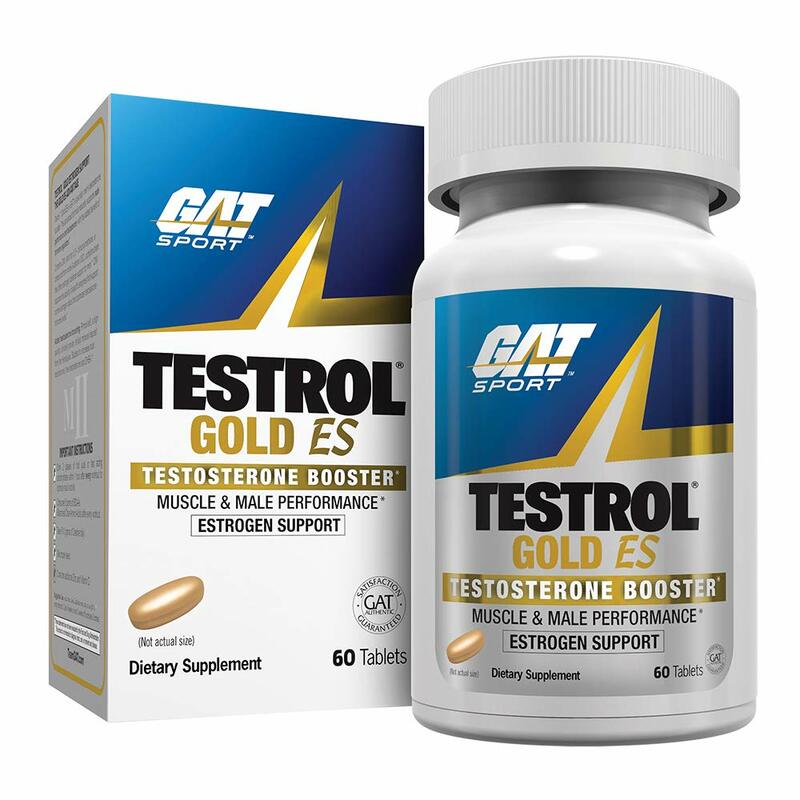 * It contains proven muscle building L-Citrulline malate, L-Arginine, L-Arginine Alpha-ketoglutarate (AKG) amino acids and Calcium Fructoborate (CFB), a natural, high potency form of Boron which has been shown to support free testosterone. Just went through my first container of this stuff and I was amazed. 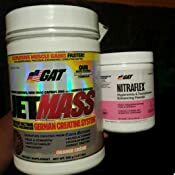 I never really believe in pre-workout supplements doing all that they claim, but I needed a small boost to get me into the gym 6 days a week. I got what I wanted and more. I'm not sure it really gave me any extra strength, but it gave me focus and energy. It was a bit of a mood booster as well. It could mix a little better; if you don't keep it mixed, by the time you get the bottom of your cup it will be gritty and nasty tasting. Highly recommend trying this one out, just make sure you are near a bathroom within the first 30-60 minutes of taking this because it will clear you out. 5.0 out of 5 starsLots of enrgy and focus. No Tingle!! Great pre workout! The first time that I used it I felt very energetic, but also very focused. 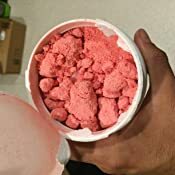 I am not new to the pre workout scene and I have tried many over the years. 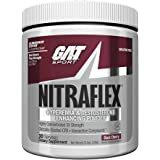 This one is great because I received all the energy and focus that I needed without the weird tingly feeling that shoots through your hands and face when using other kinds of pre. I know that some people might enjoy that, I kinda like it myself, but having all the energy and focus without that side effect was great. It recommends 10oz of water per scoop but I think you should drink a little more. I always work out in the morning before going to work and that is when the human body tends to be the most dehydrated. So, if you are going to use this product in the morning I recommend drinking about 16oz. Extra water never hurt anyone, but lacking water can. I'm no fitness nut, but enjoy getting to the gym ~5x/wk. 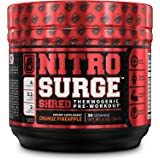 I've been looking for a new pre-workout and decided to give this a shot based on the positive reviews here and not so steep price. Holy cow! This stuff is awesome!!! ~10min after taking it, you can feel it kick in. 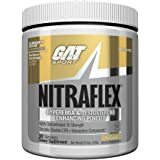 I haven't gotten such a kick and sustained kick in any other pre-workout that I have tried. Workouts have more energy and able to squeeze out more reps before fatigue. I will def be purchasing again moving forward. 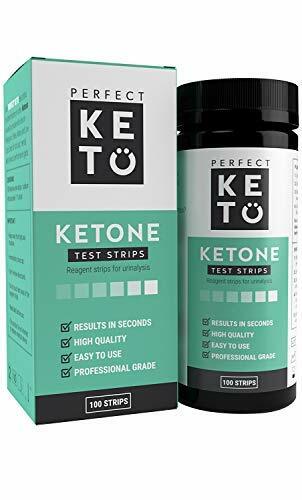 5.0 out of 5 starsBest product without dmaa. 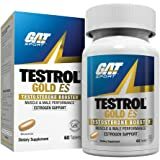 I have been using this for a few years now and just got my testosterone checked and it was in the high 600s compared to low 200s as it used to be. 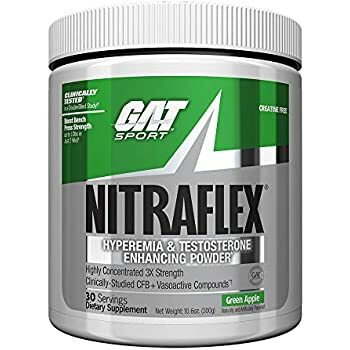 I highly recommend this product, I would start off slow and increase the amount as you go. I have read comments about ED, and I have not experienced that, but I have experienced side effects with products containing DMAA. Temporarily thank god. 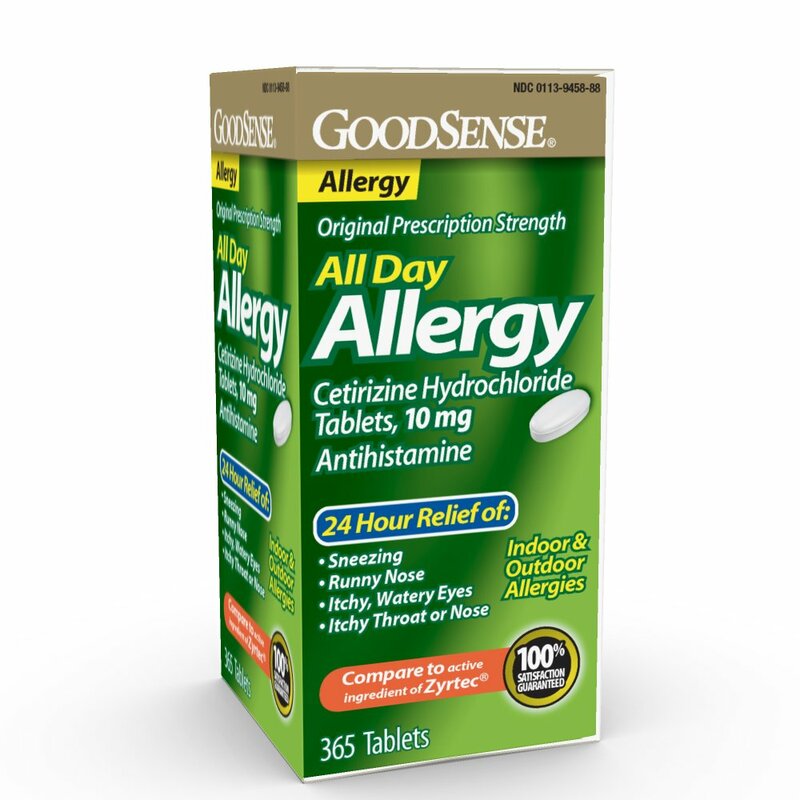 This is a great product. 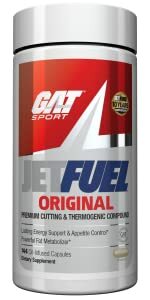 The original jet fuel is prob enough for most people. 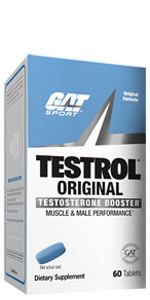 This product is for someone who is advanced in their training regimen and needs a consistent boost. 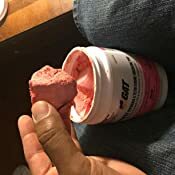 I live on pre-workout 4-5 days a week. It's get me going at 4:45am and that's not an easy task. 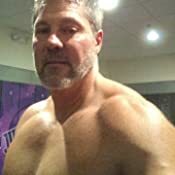 I'm 50yrs old and worked out for over 30yrs. 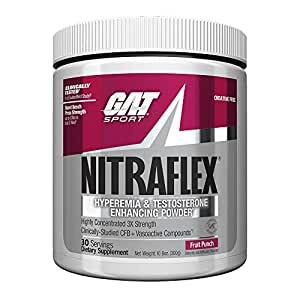 Few pre items have worked as well as Nitraflex. All are great flavors. Super easy to drink. 3.0 out of 5 starsGreat Product, Bad After effects. 5.0 out of 5 starsBest I’ve ever used! 5.0 out of 5 starsGreat for women too! I am a woman & love this! 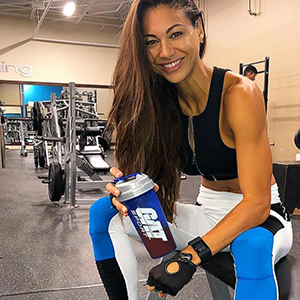 It gives me the best results I have ever gotten by giving me the burst or energy after a long work day to hit the gym & lift. No crazy side-effects.